The most successful recruiters are the ones who are proactive versus reactive. Proactive recruiters are always on top of the game and because of this they are able to fill positions with the right talent and with the speed that hiring managers need. A proactive recruiter doesn’t sit around waiting for the jobs to flow in before they start recruiting because she knows that this will only lead to failure. Proactive recruiting means that you are ALWAYS recruiting, regardless of the influx of job orders. If you primarily recruit for sales positions, as a proactive recruiter you will constantly be on the hunt for top sales talent. You will comb your candidate database on a daily basis in addition to social media platforms. A proactive recruiter always has time to speak with top talent, regardless if there is an immediate need or not. Building these relationships is of key importance in proactive recruiting. 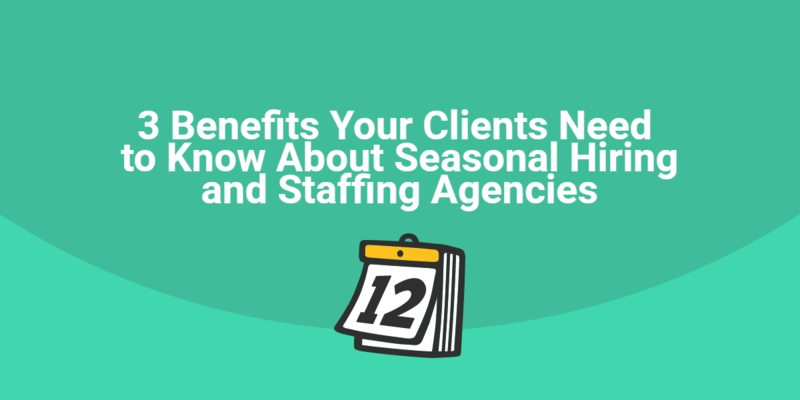 Strong relationships with top talent increase your ability as a recruiter to actually place this talent in the right opportunity when the time is right. One of the key traits you will always notice in a proactive recruiter is that they are always networking, no matter how many job orders they are working. When times are slow, a proactive recruiter is showing up at networking events, building relationships with potential clients and candidates. Not having the immediate openings does not stop this recruiter from networking. Likewise, having a fully loaded plate will never prevent a proactive recruiter from networking. 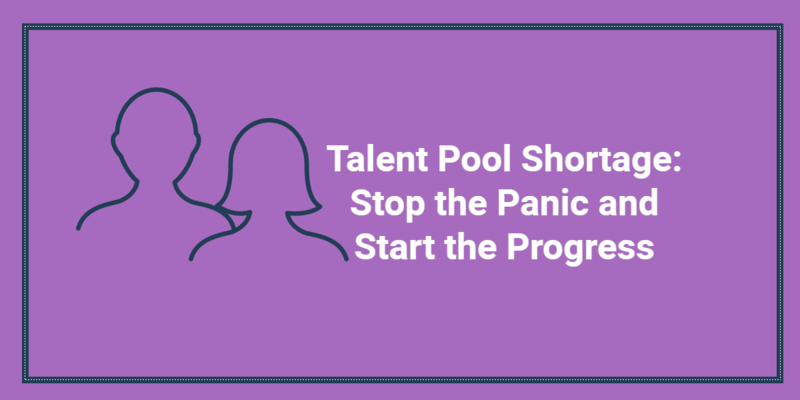 The proactive recruiter understands that a lack of networking can cause them to miss out on top talent as well as potential clients. Networking is a key ingredient to a proactive recruiter’s success. No matter what, a proactive recruiter ALWAYS keeps in touch with top talent. Even if top talent is not prepared to make a job change, the proactive recruiter is constantly building this relationship. Strong relationships with top talent lead to excellent referrals as well as potential client leads. Likewise, even when hiring managers are not hiring, a proactive recruiter is continuously reaching out to them via phone, email, and even face-to-face visits. The proactive recruiter understands the importance of being seen and remembered by hiring managers. When it is time to hire, hiring managers will first turn to the proactive recruiter who has been in contact and has built a relationship with them. 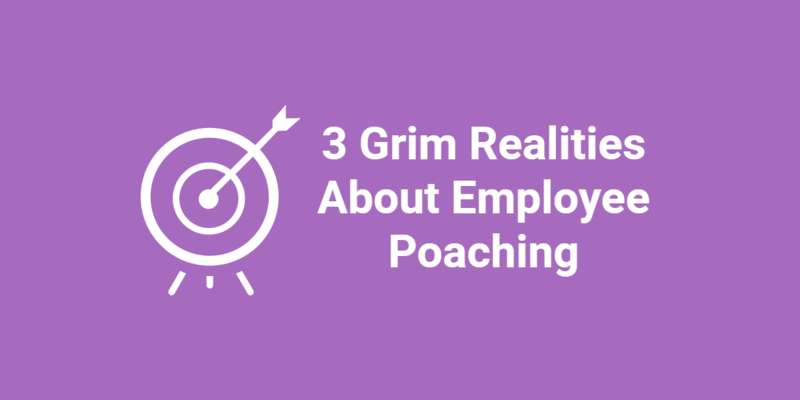 How do you ensure that you are a proactive recruiter? Please share your strategy in the comments below. Should Recruiters Send Cold Emails to Passive Candidates?